The ideal time for your maternity session is at 30-weeks, by this time you’ll have a beautiful full bump, therefore its best to book after your 20 week scan to guarantee a session at the appropriate time. It’s the perfect opportunity to celebrate this amazing time you’re going through. You’re about to go through a life-changing event, whether your first baby or second and how often do you get to just celebrate you and how beautiful you are. Even if you think your not beautiful I want to show you how wrong you are. Pregnancy is an amazing time of reflection, anticipation and so much excitement. I would love for you to come and celebrate your journey with me. I regret not having any maternity portraits taken with my girls. They always ask me what I looked like when they were inside my tummy. I recently had my maternity shoot with Sarah! I was very nervous as I had been feeling self-conscious for quite some time about my changing shape, however, I needn’t have been worried at all! Sarah was comforting and reassuring from the moment I stepped in the door, I was made to feel at home the entire shoot! I felt more and more comfortable with having my photo taken as the day went on! 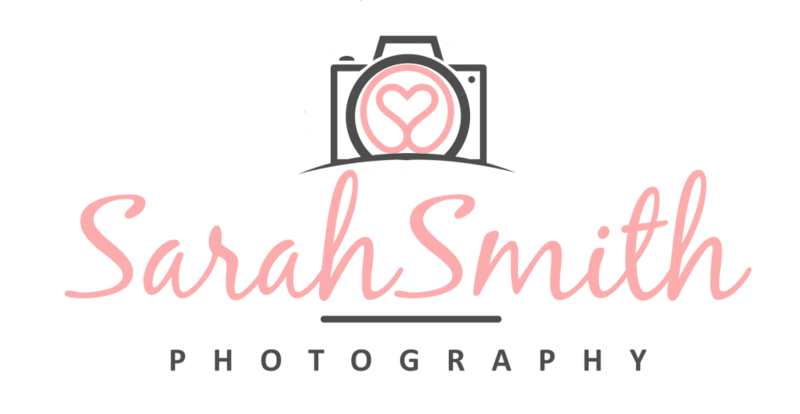 I absolutely love the photos that Sarah has taken and want them all!